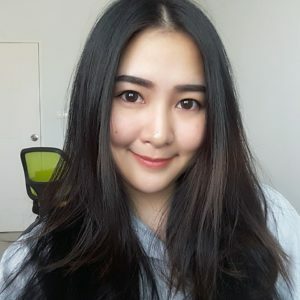 The weather change, then it’s time to change your lip color. A swift way to transition your look from Summer to Fall is by putting on lipstick. 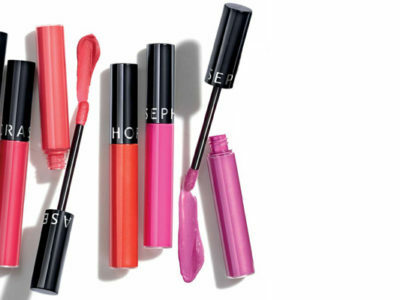 Not only the hi-end brands that can give you a perfect look on your lips, drugstore can too. Not only will these lipsticks make a statement, but they will take your autumnal look to the next level. The affordable price tags aren’t too shabby either. Add them to your cart now. 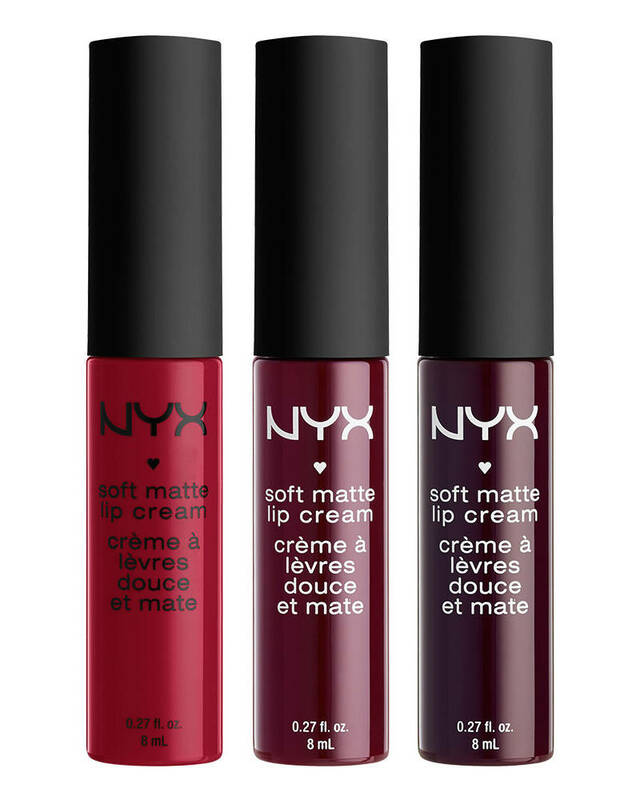 You’ll have a perfect range of autumnal shades when you snag this NYX PROFESSIONAL MAKEUP Soft Matte Lip Cream Set. 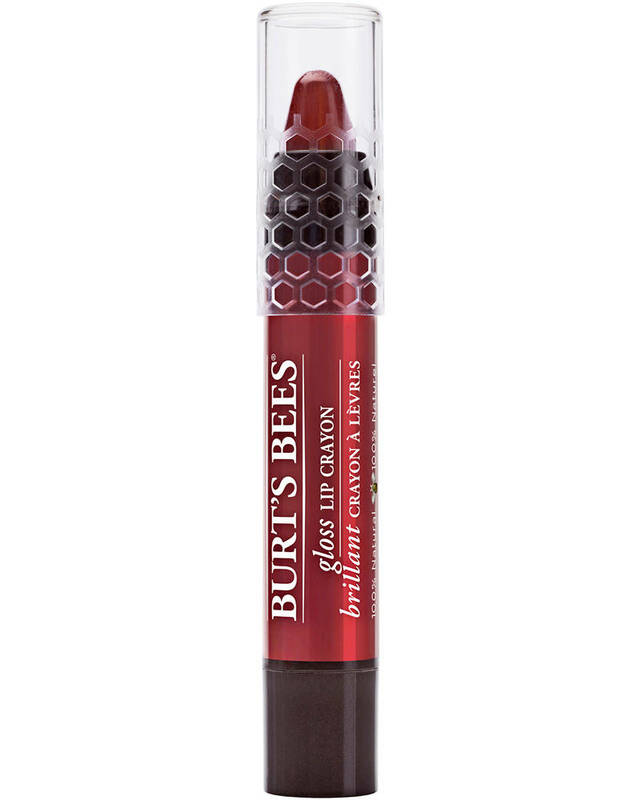 This creamy Burt’s Bees 100% Natural Moisturizing Lip Crayon provides medium to full coverage and eight-hour moisture, leaving lips soft and hydrated. 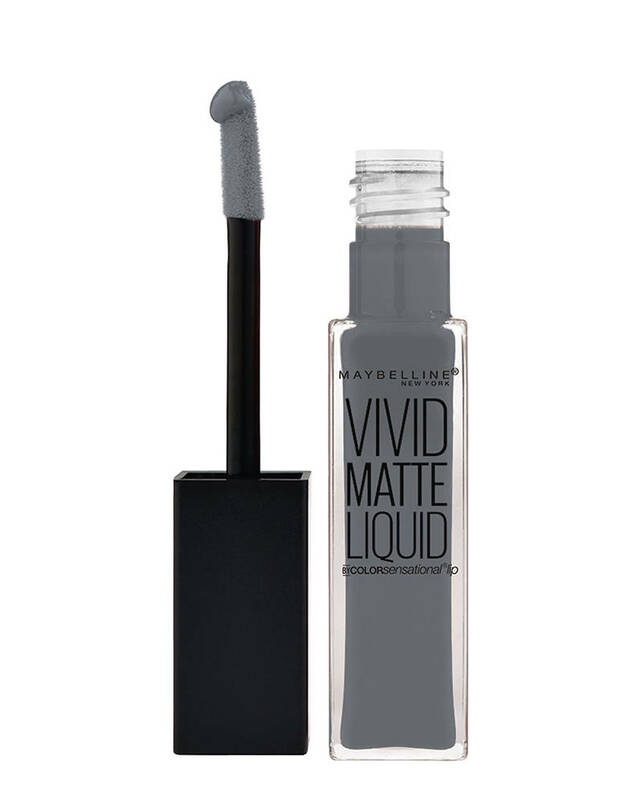 Maybelline Color Sensational Vivid Matte Liquid Lipstick is a deep, rich hue that is Fall’s answer to a classic color lip. 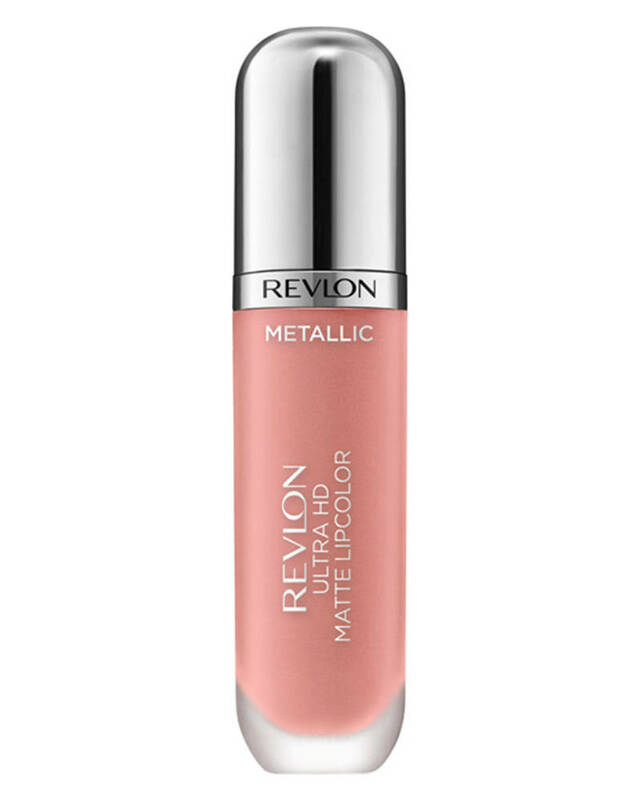 This Revlon Ultra HD Matte Lipcolor is great for cold weather because it’s never drying. 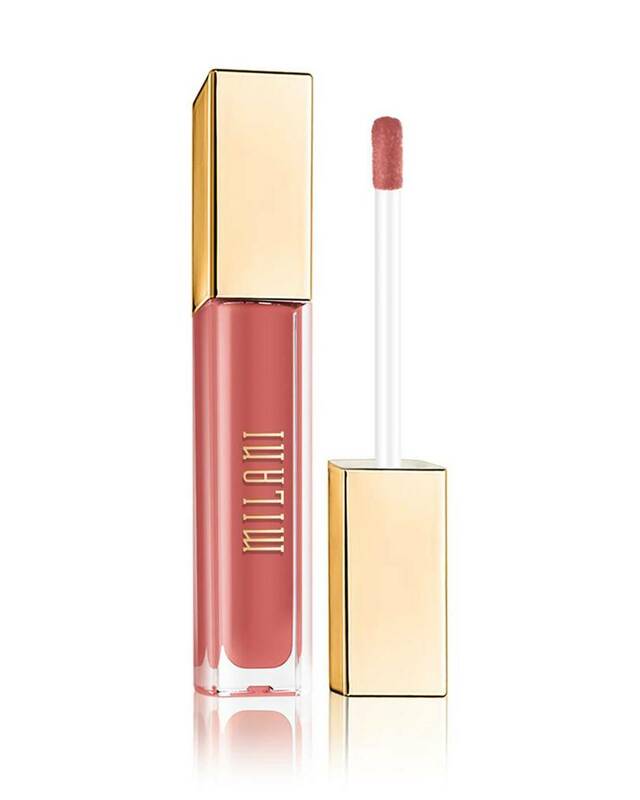 For a dark, vampy look that lasts through many meals, try this Milani Amore Matte Lip Creme. 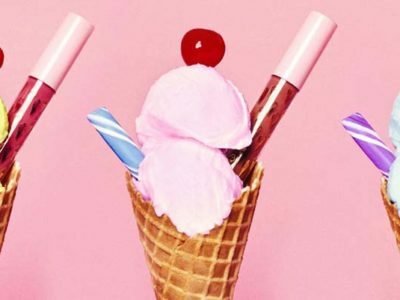 Refreshing all your summer lipstick now! It’s time of fall. 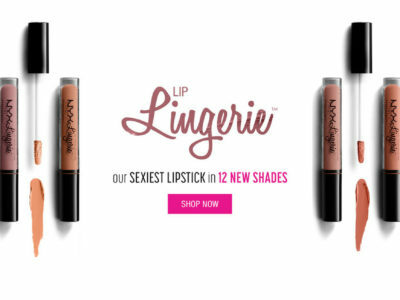 These are all best lipsticks from drugstore, so you don’t concern about your budget anymore. Just try!